The name Khalka means "shield." The region of northern Mongolia has been called the shield since the sixteenth century. In the early 1900s one missionary described the Mongols as "well-built and sturdy. In appearance he is dirty and unkempt. His unwashed face and hands, tousled hair, and shaggy, greasy, sheep-skin garments create a prejudice against him. On the other hand, he is simple-minded, fearless, and self-reliant; generous, and comparatively honest, kindly, hospitable, and easily approached and understood when treated with proper consideration." 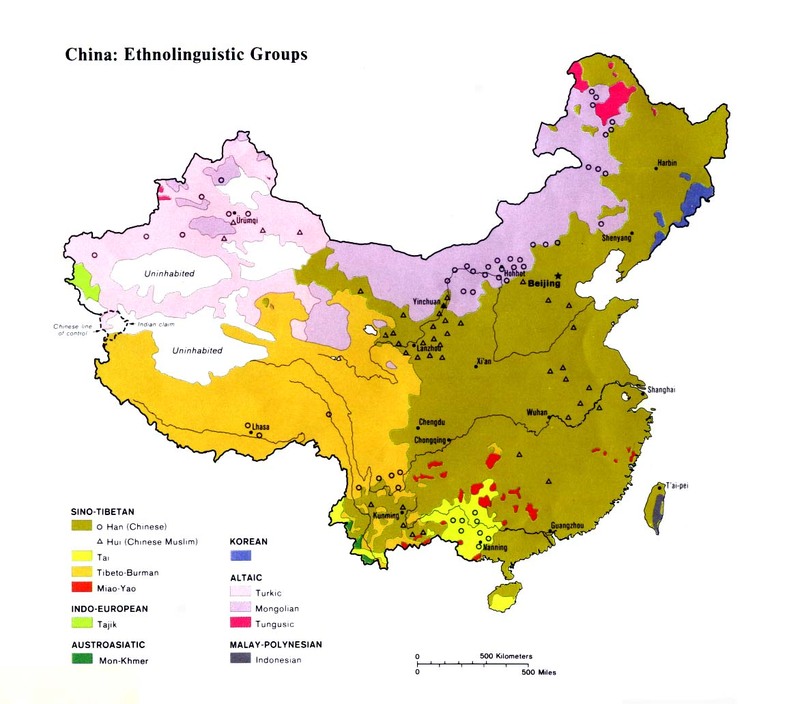 The Khalka language is largely intelligible with the standard spoken by most Mongols in China. Speakers from the two countries have little trouble understanding each other; however, one linguist points out that the two languages "have important phonological and loan differences." The Khalka keep "carefully preserved genealogies to prove they are descendants of Genghis Khan." For centuries they were ruled by a hereditary line of nobles and princes, until they were stripped of power by the Mongolian and Chinese Communist governments this century. The greatest festival of the year for all Mongols is nadam, a word meaning "amusement." Mongols from far and wide gather for horse racing, wrestling, and other fun and games. The majority of Khalka Mongols in China follow Tibetan Buddhism, also known as Lamaism. "It has welded them together, has leavened their civilization with religious ideals, and has made them kind and hospitable. But, on the other hand, it has robbed their manhood of its energy and natural ambition. Until the power of Lamaism, with its overgrown, dissolute, and corrupting priesthood, is broken, there can be no hope of arresting the sure decay of the Mongols or of preventing their ultimate extinction." There are a few known Christians among the Khalka in China. Prior to 1949 the Catholic Church claimed many converts (mostly Han Chinese) in Inner Mongolia, but one critic observed that "very often the incentive held out to the heathen is an economic one. The converts are invited to live on the land, each family is given an ox, a plow, a small field and sufficient seed." Portions of the Bible were first translated into Khalka in the early twentieth century, but the script used is now obsolete. Early missionary work was slow and difficult. "Looking back on our work in Mongolia it seems dark, having borne little fruit, but I lift my eyes upward to Him who can look deeper and farther than we can look and does not judge simply by the outward appearance as we do. We believe there will be some saved souls from Mongolia in the great blood-washed multitude before the throne of the Redeemer." Scripture Prayers for the Mongol, Khalka in China.